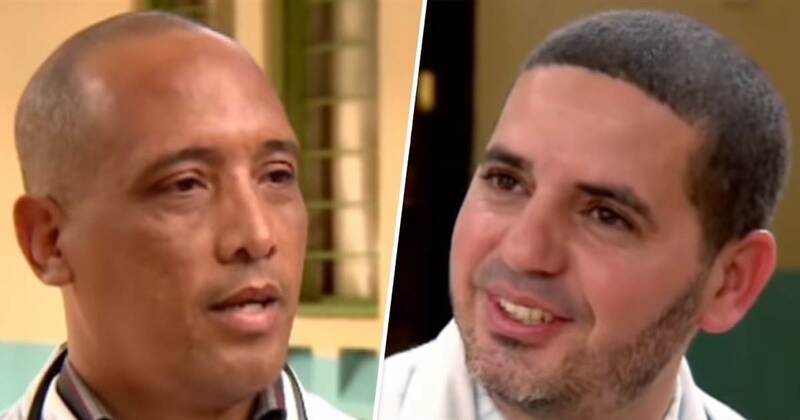 The search for the two Cuban doctors who were abducted in Mandera Town on their way to work by suspected al Shabaab militants entered day three as police and military personnel intensified their search operations. Residents of Mandera Town and Bulahawa in Somalia reported seeing military choppers hovering above ground on Sunday morning but things remained relatively quiet for the rest of the day. A police source that spoke to the Nation newspaper reported that intelligence reports shared indicated that it was highly likely the doctors were being held in the El Adde, a town in the southwestern Gedo region of Somalia. On Sunday evening, a high stake meeting was held between the county government of Governor Ali Roba and the national government led by North Eastern Regional Commissioner Mohamed Birik. A source from the meeting indicated that the plans to send a team of senior elders from Mandera town to Somalia to negotiate for the release of the Cuban doctors had been finalised. The police have intensified their sting operation to nab rogue taxi operators in the town. Several vehicles with suspicious registration were impounded. The police have said the vehicles will not be released until National Transport and Safety Authority gives them a green light. A number of Taxi drivers in the scene of crime were suspiciously quiet and unnerved when the doctors abducted. There was no attempt to save the doctors or stop the abductors by the many vehicles that were in the area. Only the police tried to stop them and as a result one of them lost his life.